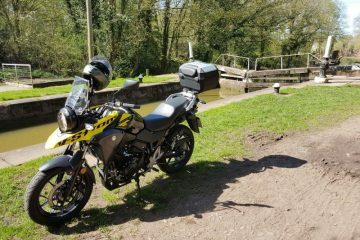 In the last issue of Adventure Bike Rider magazine, we teamed up with TomTom to explore the home nations by completing a circumnavigation of England and Wales. 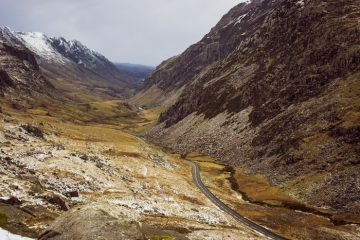 The aim of these routes is to discover all that’s great about the UK while keeping an eye on practicality and we’ve created a route around England and Wales that can be ticked off in bite-sized weekend chunks, or joined together to make one big UK adventure. In our second instalment (available in issue 33) we headed south, to Devon and Cornwall, to explore some of the most beautiful coastal areas in the UK. 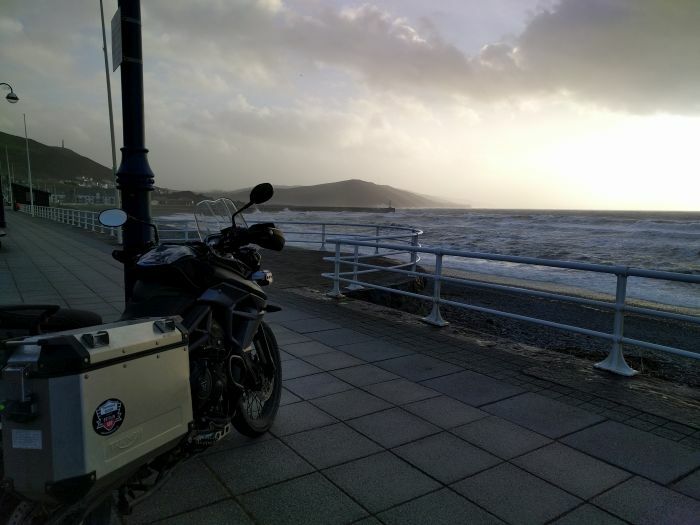 We have mapped out, and ridden, a route around the South West Coast, starting in the seaside resort of Minehead before taking you along the magnificent roads of Exmoor to Lynton and Lynmouth. From there we head south west, hugging the coast as we go and exploring many small seaside towns and villages, before we take a look at the spectacular sea cliffs of Hell’s Mouth. Our first day finishes in Penzance, after visiting Land’s End. 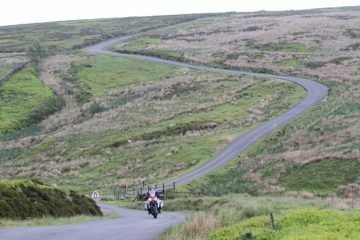 On the second day of our tour we venture east, to the Lizard, before passing Plymouth and riding the atmospheric roads of Dartmoor. From here it’s a short ride to Exeter and the M5 where you can head off in whichever direction you need to get home before work on Monday! We’ve plotted the route out so that you can download it, stick it in your SatNav and ride it. 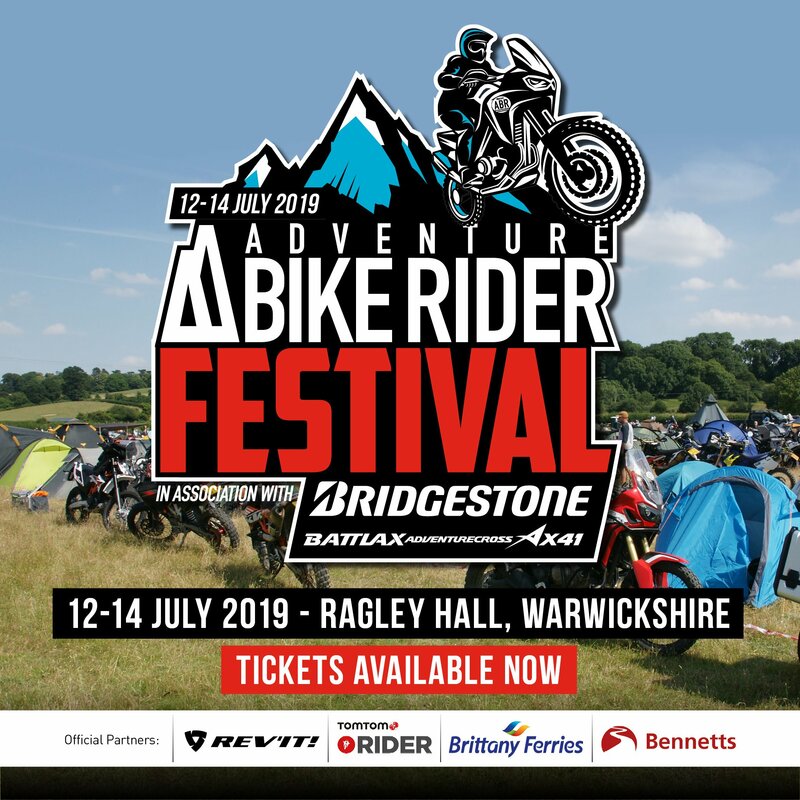 Simply follow this link and then right click on the attachment at the bottom of the page called ‘ABR TomTom South West Coast Weekender’ and choose ‘Save Link As’, once you’ve saved it to your computer load it into your SatNav as per the manufacturer’s instructions and get riding! Please bear in mind that we urge you to venture off this route and stick to the coastal roads as much as possible. The gpx. 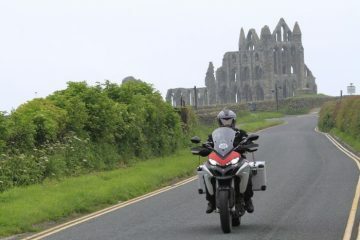 file will give you a good guide of where you should head, but the joy is in exploring the area. 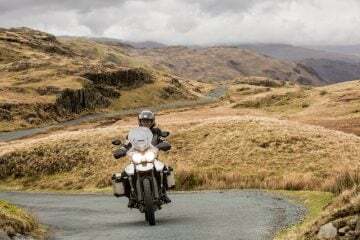 As part of our Discover Britain series, we’ve also teamed up with TomTom to give you the chance to WIN a TomTom Rider 400 Premium worth £399.99. 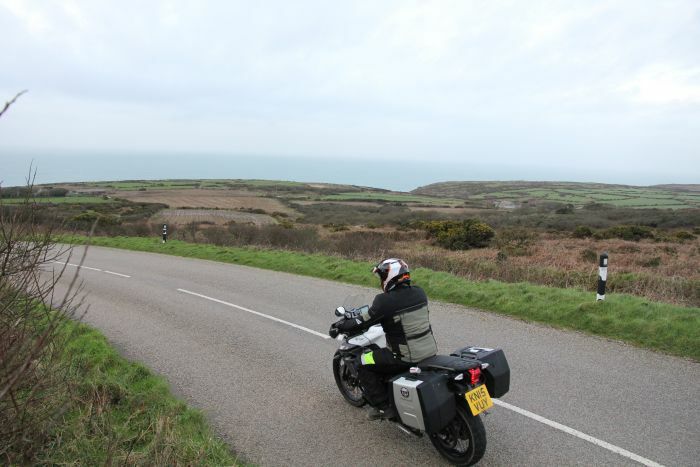 All you need to do to be in with a chance of winning is send in a photo of your bike with our new Discover Britain sticker in view, somewhere along the proposed South West Coast route by midnight on 22 April to competitions@adventurebikerider.com. 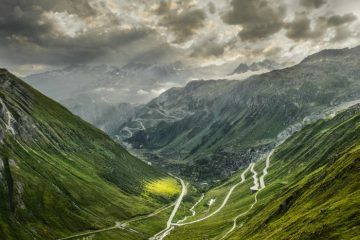 The best image will win the fantastic prize. To get started, get your hands on a Discover Britain sticker by emailing bryn@adventurebikerider.com.